Dayuse.co.uk was founded in 2010. Dayuse.co.uk has more user-friendly interfaces than Between 9 and 5, even though it covers less countries. You can access the website or use a smart phone app for iPhone or Android. 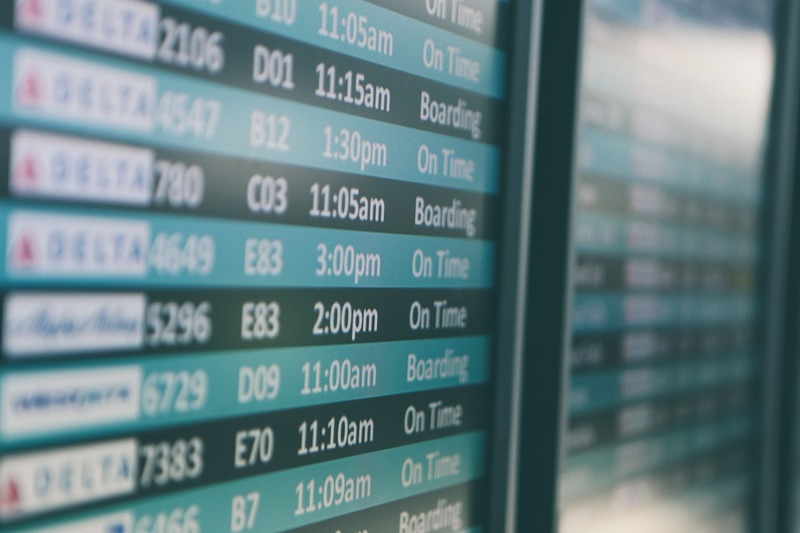 It’s probably worth downloading to your phone if you are visiting the countries covered, so you are prepared in the event of a delay. 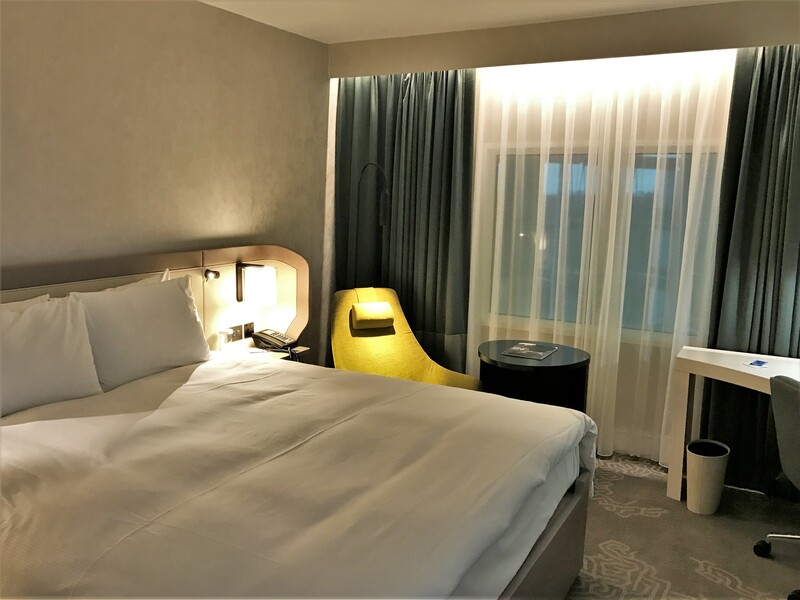 There are often occasions where you need a hotel room for a few hours or perhaps just during the daytime and not at night. This is often true if you are on a connecting flight and have a long layover. Another situation where it can be useful is if you have a long delay but it is not overnight. Much as the business class lounge is fun for a while, after a few hours it can lose its appeal. One problem I often find is when you are flying back from the Far East or USA and have a late night flight. It can be expensive to pay for another night in your hotel and often hotels won’t confirm late check out until the day. Even then it is rare to get beyond 2pm unless you have status with the hotel chain. You could even have a “daycation”, enjoying the luxury facilities of a high-end hotel at a cheaper price such as the spa or swimming pool. A few years ago if you needed a day room, it generally involved trying to contact the hotels individually to find out of they did them. Now, there are several companies that can help with this problem. You may not realise that you can book certain Hilton hotels for just the day. The rooms are usually available 9am-6pm but check when making your reservation. You just visit the Hilton website as usual, then enter the same check in and check out times for your stay. It will show you the list of available hotels. Prices start from around £60. They cover hotels for different needs such as work, rest or relaxation. For example, the 5* Pestana Chelsea in London has a swimming pool and spa if you wanted to relax for the day. There is also a wide range of categories of hotels up to 5*. You can select different room types as well as morning, afternoon or all-day availabilities (e.g. 7am-1pm, 12pm-4pm or 11am-11pm). Day Use covers USA, UK, Europe, UAE, Australia, Brazil and Hong Kong. It covers 20 countries with 4000 hotels available through their site. You can make bookings at any time, even on the day. You don’t need a credit card to reserve a room as you pay at the hotel. However, if you fail to turn up or cancel, they won’t let you book with them again without a credit card. Between 9 and 5 is a simpler website-only company. It offers day rooms with same day check-in and check-out between 8 AM and 7 PM in 2 to 5* hotels. 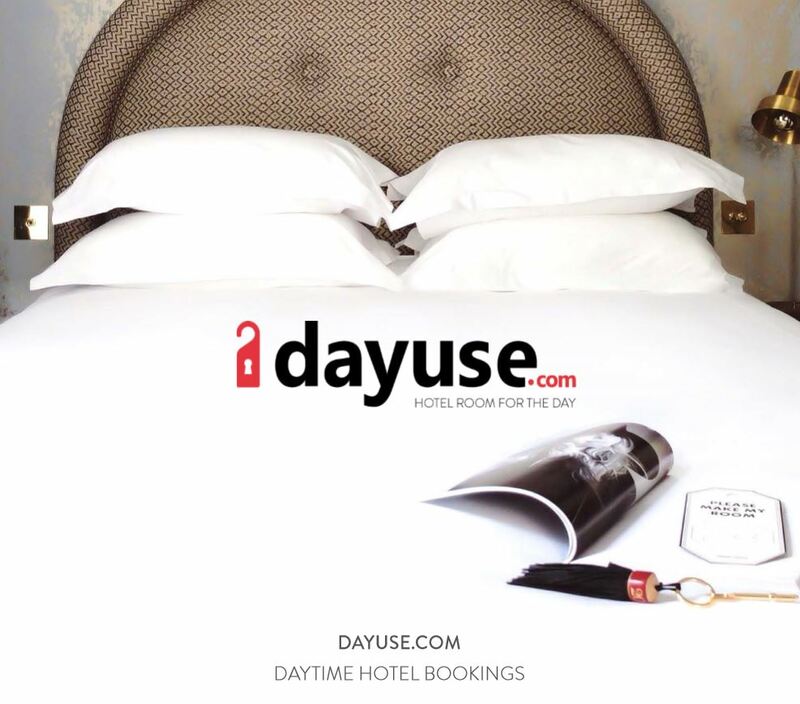 They have a larger coverage than Dayuse.co.uk with hotels in over 50 countries including Europe, Thailand, USA, UAE, Canada, South Africa, New Zealand, Australia, Hong Kong and Singapore. Again you don’t need to pay in advance, payment is made at the hotel. You can book on the day as well as cancel until the last-minute too.